Are chips merely a delivery vehicle for us not looking crazy eating dip? I’m a dip eater. Love the stuff. I’m never sure though if the only reason I’m eating the chip, bread or vegetable is so I can eat the dip. What if we ate dip like soup? Okay, now that I’ve spelled out that thought it sounds gross. But really, most dip eaters if honest about their feelings will tell you that they love the dip more than the item they have to eat it on. 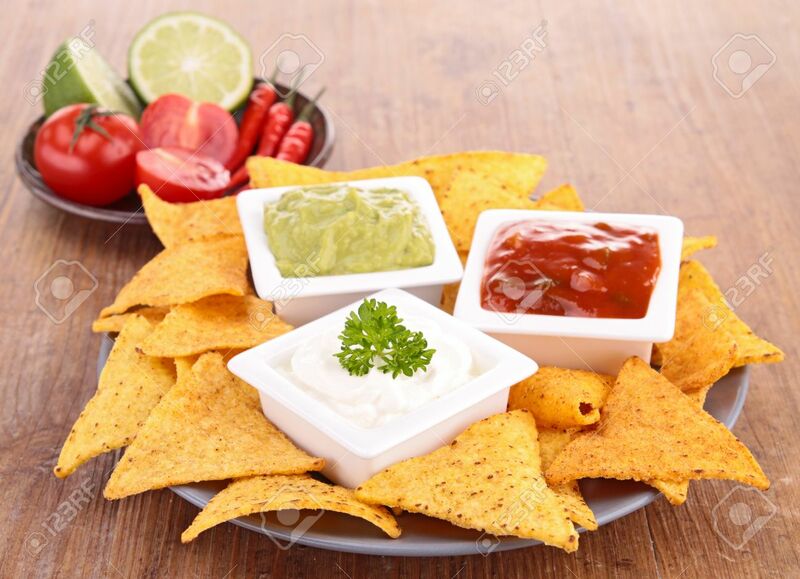 By themselves, chips, bread, fruit or vegetables can be tasty, but add that spicy, salty, sweet goodness of a dip and it becomes a whole new experience. These are the weird things that come to mind sometimes. But it’s September. We are about 60 days from the beginning of holidays and the plethora of dips that come our way. Are you ready for them? Are you ready for the myriad delivery systems — salty, fruity, bread-like items? Next Post Why do we keep watching? If it’s mom’s orange disk, give me a shovel and skip the chips. Busted! There is only one person in this world who I would go shovel to shovel with over mom’s orange dip. It will do me in every time!